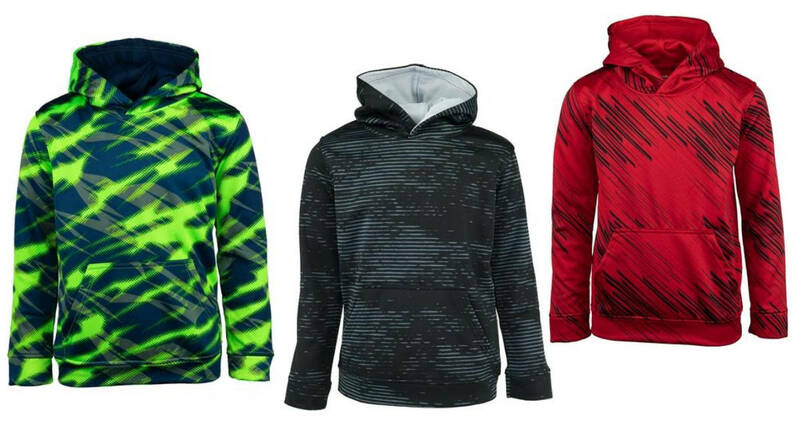 Use this Proozy coupon code to get a boys’ printed Champion pullover hoodie for $12.99 (regularly $29.99)! Use code PZY1299 at checkout. You’ll also get FREE shipping. Choose between a bunch of different colors. This code is valid through 1/6.